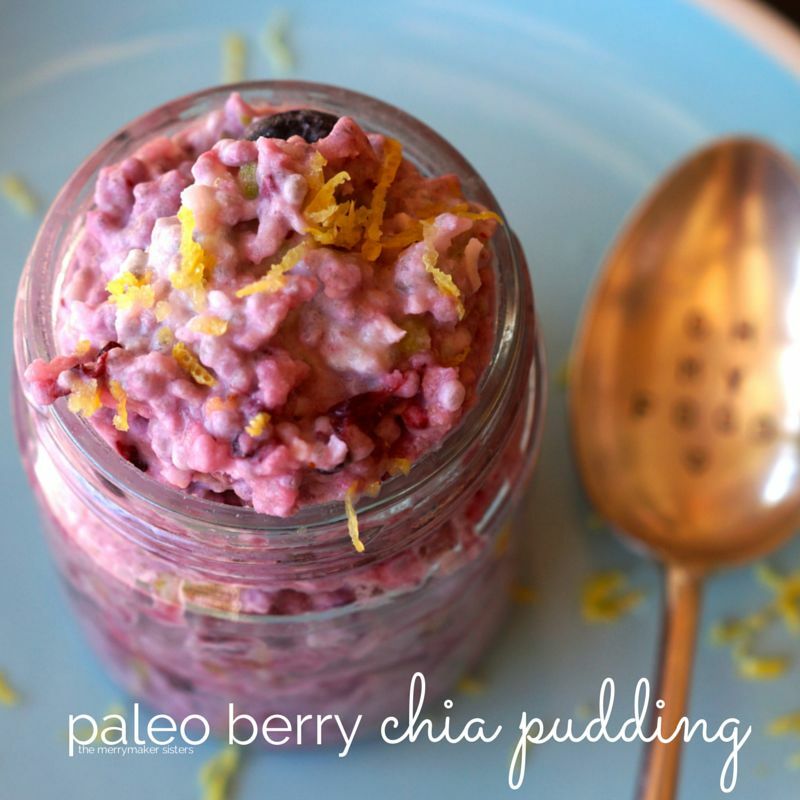 Paleo Berry Chia Pudding Recipe. 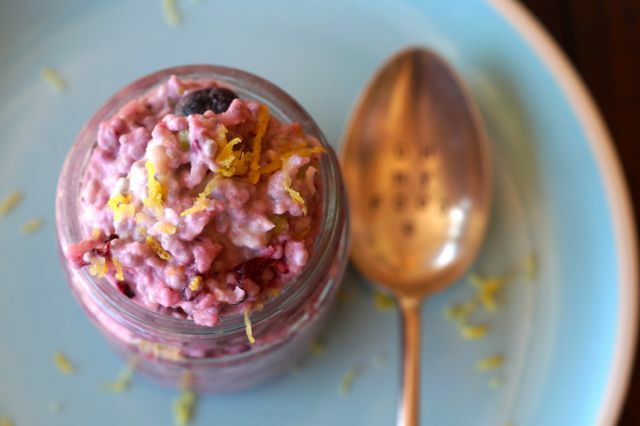 We LOVE chia puddings because A. they are delish B. you can prepare them the day before for a brekky that is paleo-prepared and C. they are so super easy! Today we’re sharing our Paleo Berry Chia Pudding recipe with you but you might also like our super simple chia pudding! Have fun with your chia puddings, you really can add anything to them! 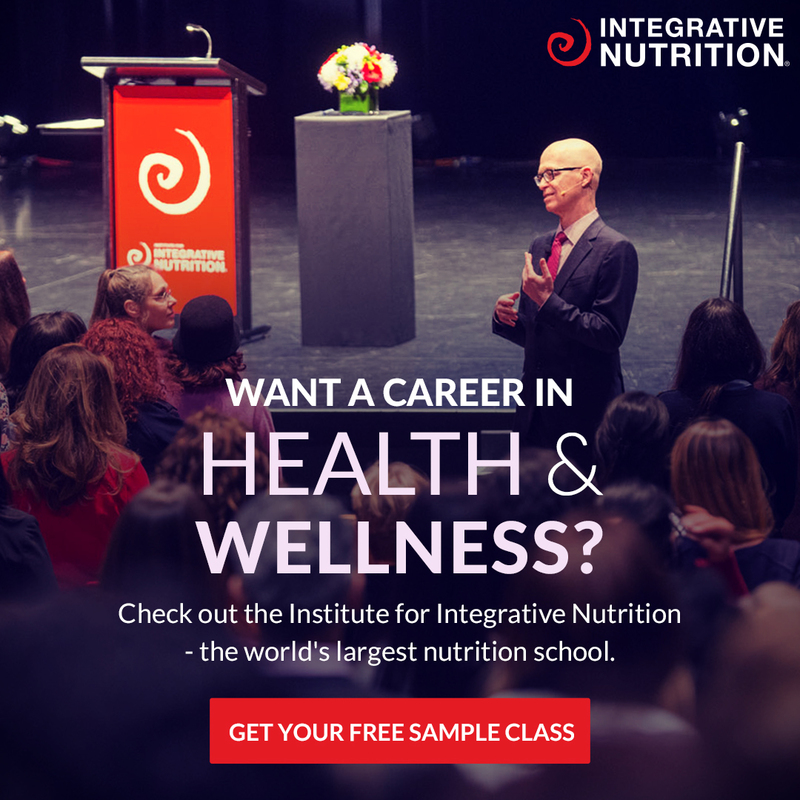 Think cacao nibs, cashews, banana, maca powder… your options really are endless! 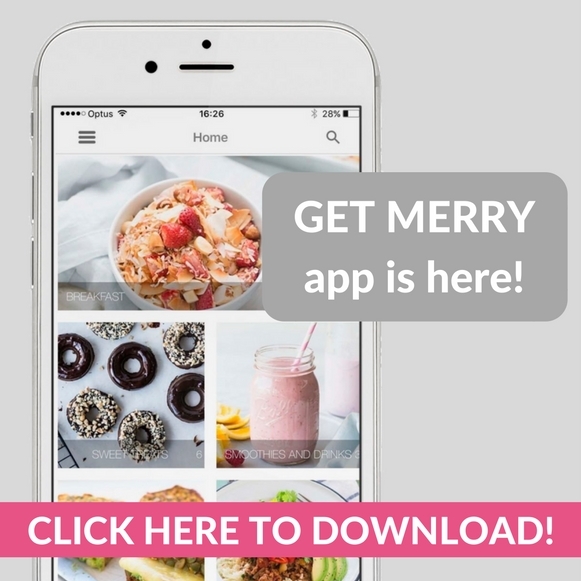 Check out all our healthy paleo breakfast recipes here. When you're ready to eat, add a little more milk to get your desired consistency and serve with lemon zest! Add your favourite nuts for the extra delish factor!